More features, more accessories, more profit. 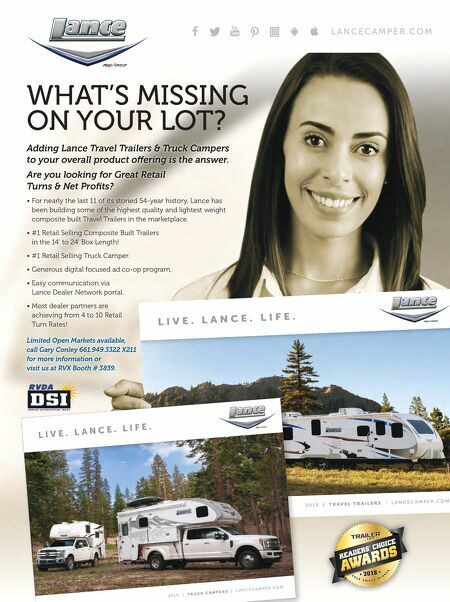 Order today from your authorized Camco distributor or online at www.camcodealer.com. www.camco.net ® ® OF ICE RETENTION *environmental factors may apply DAYS 10 OF ICE RETENTION *environmental factors may apply DAYS 10 USA MADE IN É.-U. FABRIQUÉ Custom colors available! 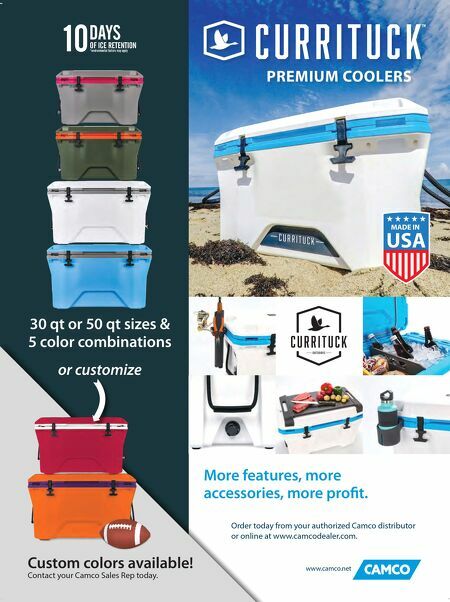 30 qt or 50 qt sizes & 5 color combinations or customize PREMIUM COOLERS Contact your Camco Sales Rep today.